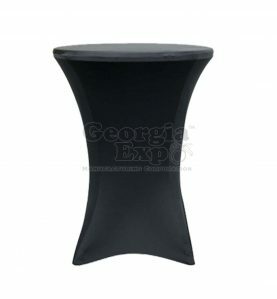 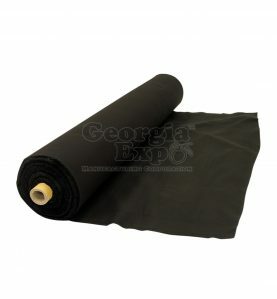 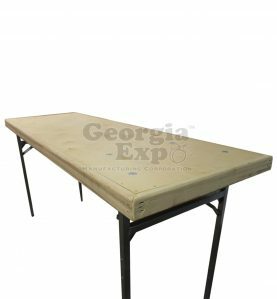 Spandex table covers are the quick and seamless way to cover your table in minutes! 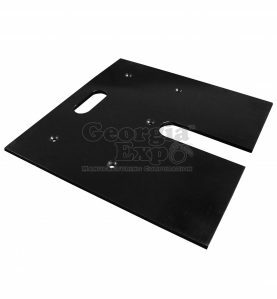 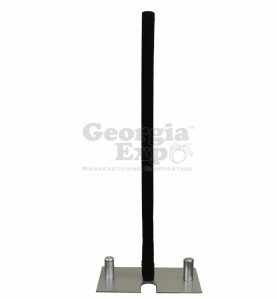 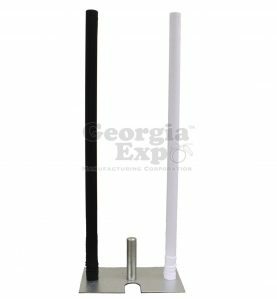 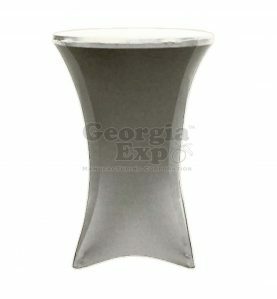 They provide a sleek and fitted look that can dress up your table. 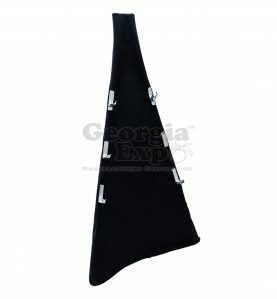 They simply pull over the top and legs and have reinforced pockets for the feet which hold the cover in place. 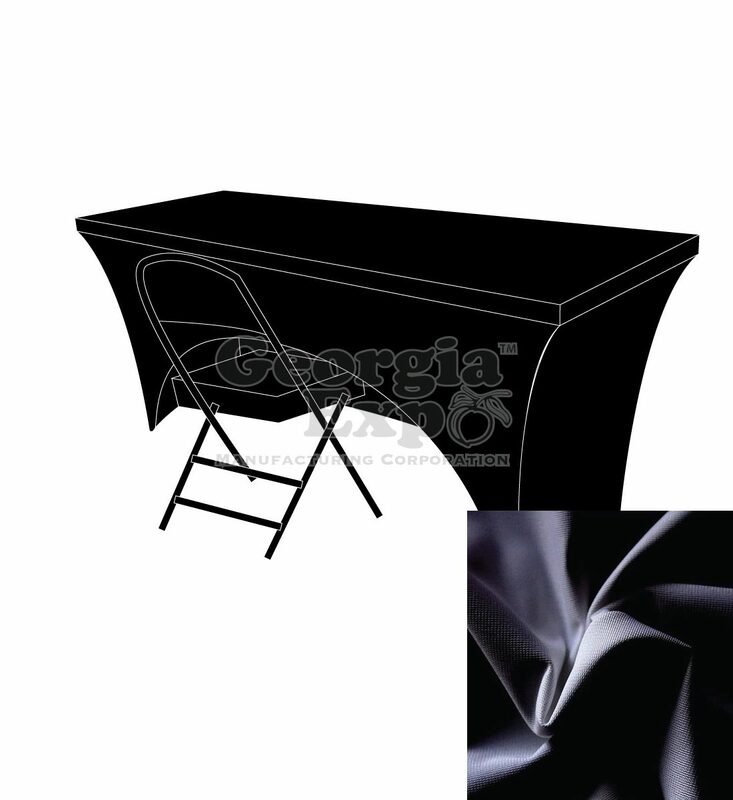 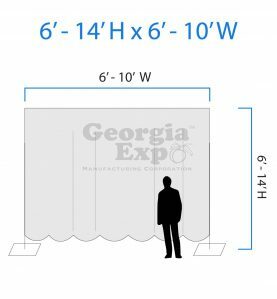 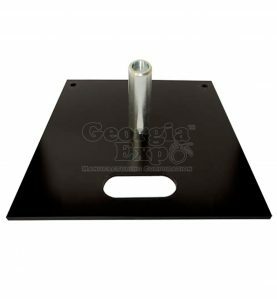 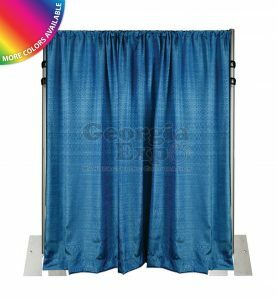 You’ll love the convenience and easy of this table cover at such an affordable price point!